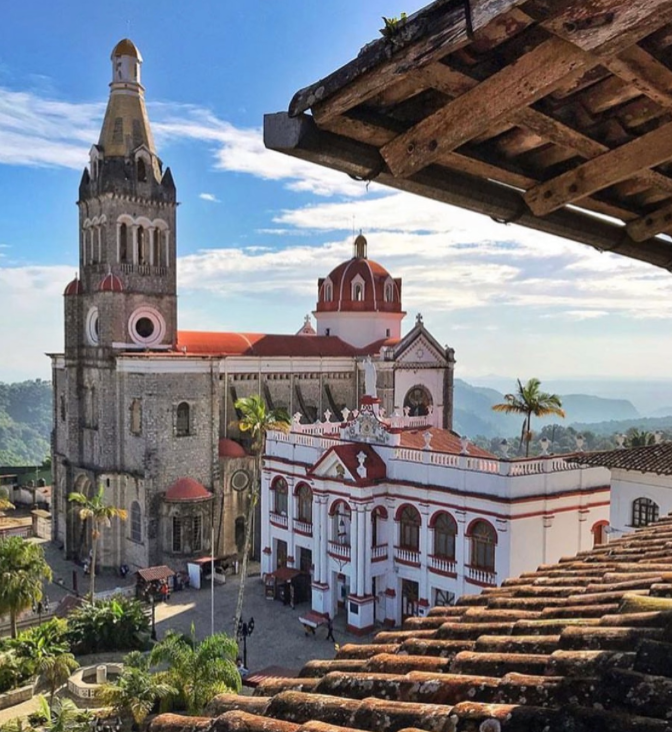 The enchanting city of Mexico is wildly alluring for those in search of a modern adventure, filled with tradition, history, vibrant day and night life, and a whole lot of fun. Amber Lounge sat down with our destination partner CDMX to discover the hot tips for an un-imaginable, enriching, fascinating holiday. “It might look like another enormous city, but it is not. 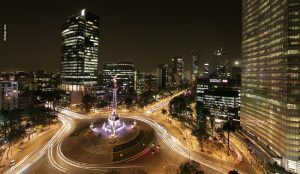 Its streets, flavors, art, design, gastronomy, museums and shopping, among many other things, together with the warmth of its people, make of Mexico City a great and unique experience. The sheer size of the city dwarfs other world capitals like London, Rome and New York. It is also ancient and entirely modern at the same time, even on the same block. 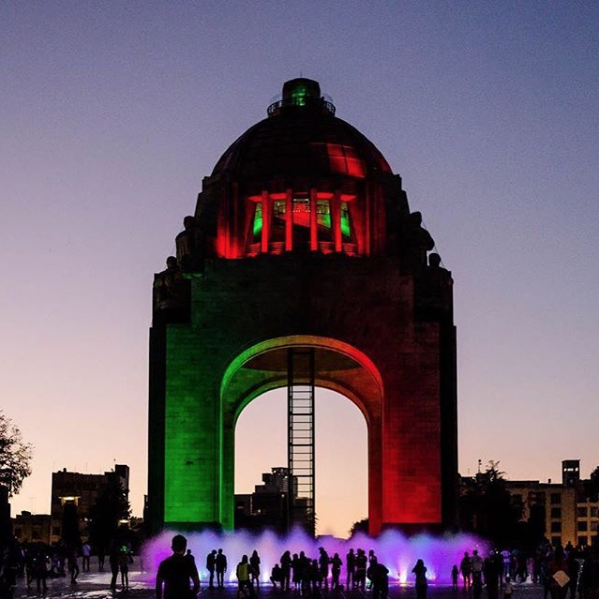 Mexico City is home to many colorful and exciting events throughout the year, from century-old traditions to modern-day festivals on a World Capital stage. There is never a dull moment. “Mexican Gastronomy has been declared by UNESCO as Intangible Heritage of Humanity. Having experienced a culinary renaissance due to a revitalisation of the capital city and new wave of Mexican cuisine pioneered by world-renowned chefs, Mexico City is now at the top of every foodie’s travel bucket list. 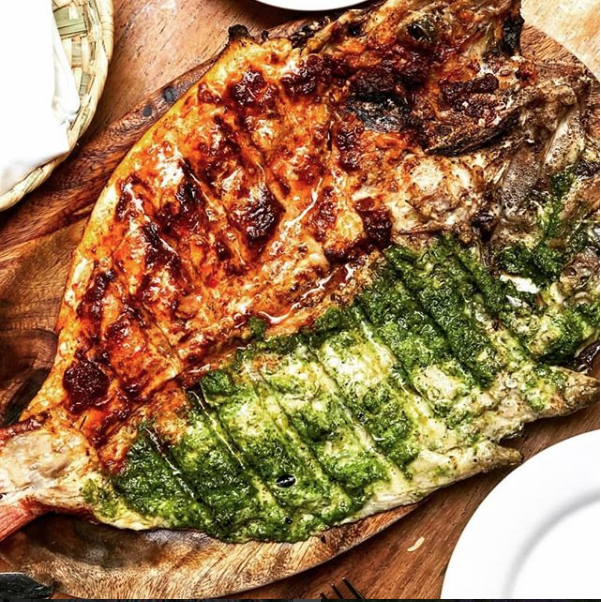 Today’s booming culinary scene offers everything from fine dining establishments, with two restaurants on the prestigious San Pellegrino and Acqua Panna World’s 50 Best Restaurants list, to small bites, or “antojitos,” at traditional food markets and street food stalls. 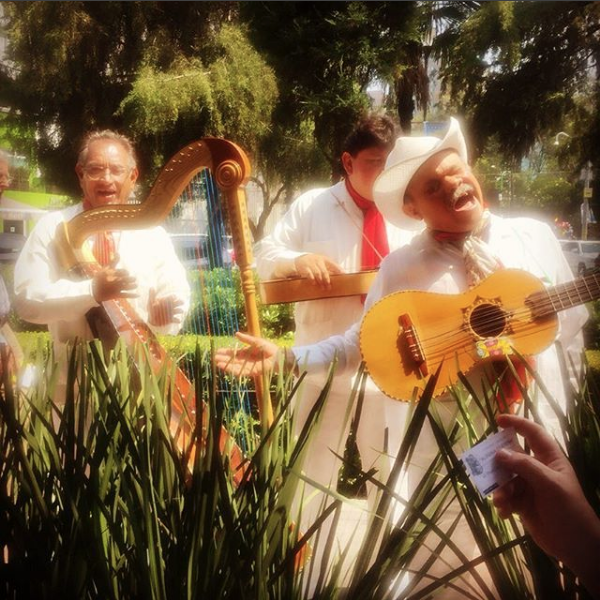 Immerse yourself in the vibrant culture. “The city packs in a lot of “must see” and “must do” locations, too many for a weekend or a single trip. So, zeroing in on a short list of landmarks can help you learn a bit of the city’s remarkable history and appreciate the mash-up of color, design and culture that immerses visitors in a place like no other on earth. Stunning sights and a rich history make this city a must-see. “Mexico City is a sports top destination. Major events take place almost monthly like NBA, NFL, Mexico City Marathon, Longines Championship, World Golf Championship and of course de Formula 1 Mexican Grand Prix. Amber Lounge is an international sport event that offers more than just sports. Its Charity Auction and Fashion Show, under the High Patronage of H.S.H. Prince Albert II of Monaco, and the three day event is a great opportunity to keep CDMX Mexico City in the top of the minds of royalty, jetsetters, celebrities, drivers and media. Traditional and modern at the same time, this city has unique buzz. Click here to find out how you can partner with Amber Lounge.